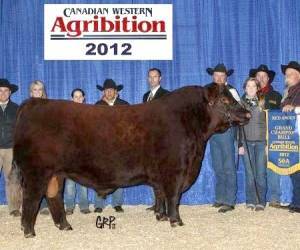 Barndance is the exciting 2012 Canadian Show Bull of the Year brought to us by Miller Wilson Angus, Alberta, Canada! 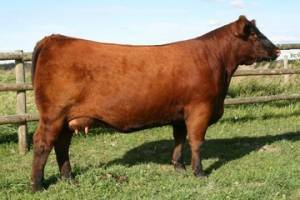 If you want to add some outcross genetics, power, volume, soundness, and “Championship Look”, bring Barndance to your herd! 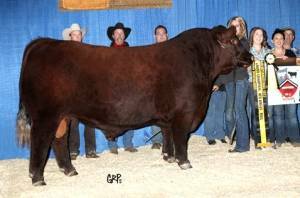 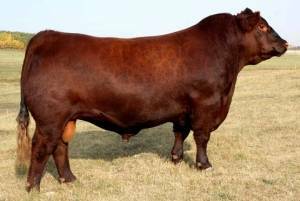 Barndance was Grand Champion Red Angus Bull and Supreme Champion at the 2012 Farmfair and also named Grand Champion at 2012 Agribition.